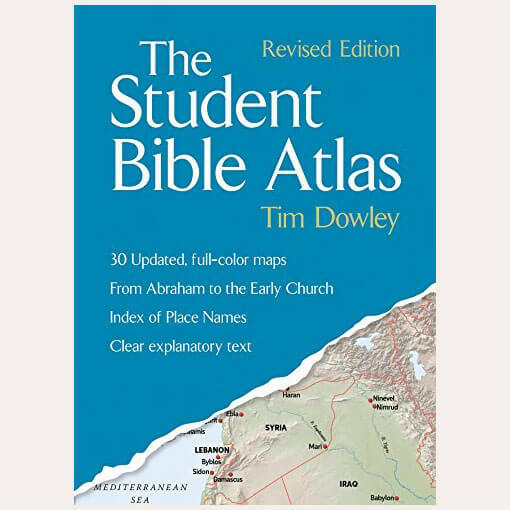 This colorful, easy-to-read Bible atlas will help students of all ages unlock the mysteries of the Old Testament found in The Mystery of History Volume I. 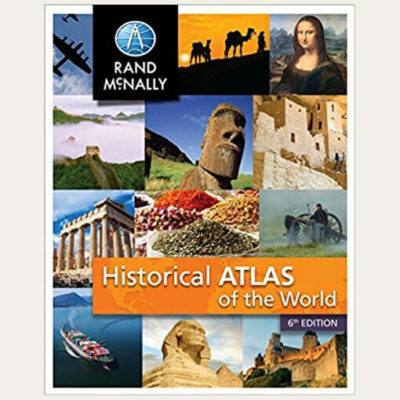 This atlas will also prove useful for the history of ancient Mesopotamia, the Roman Empire, Paul’s missionary journeys, and much more. Written by Tim Dowley, this paperback contains 30 maps of Bible places from Abraham to the Early Church. 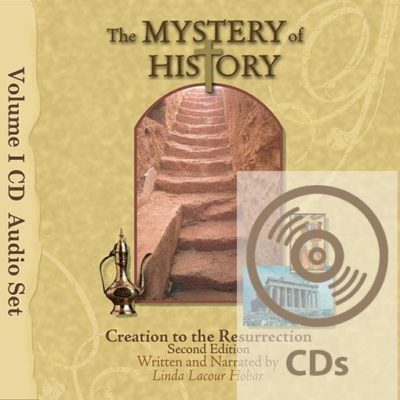 For the completion of mapping assignments found in The Mystery of History, Volume I, the author recommends one or both of the following atlases. 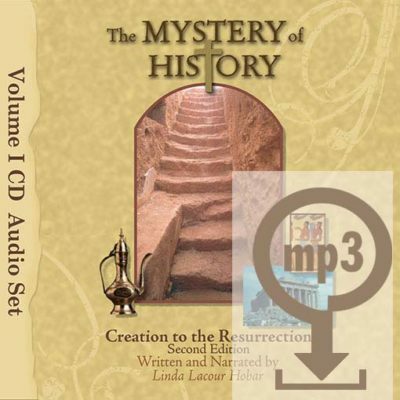 If you are on a tight budget, and need to choose only one, Linda suggests the Student Bible Atlas for younger students and the Historical Atlas of the World for Middle to Older Students.